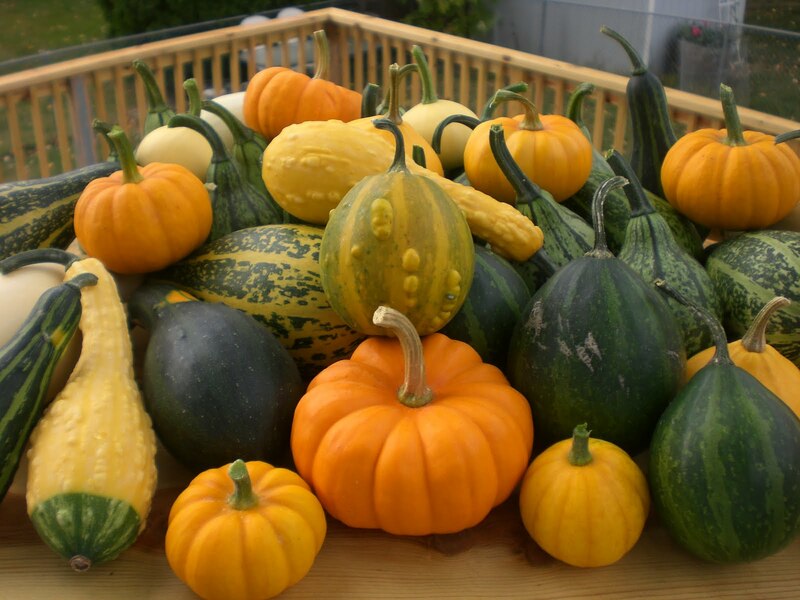 I grew decorative gourds in my little garden this year and I had so much fun I just had to share these photos. They did kind of take over the rest of the garden, but I enjoyed them so much I didn’t mind. Every couple days it seemed there was a new variety. 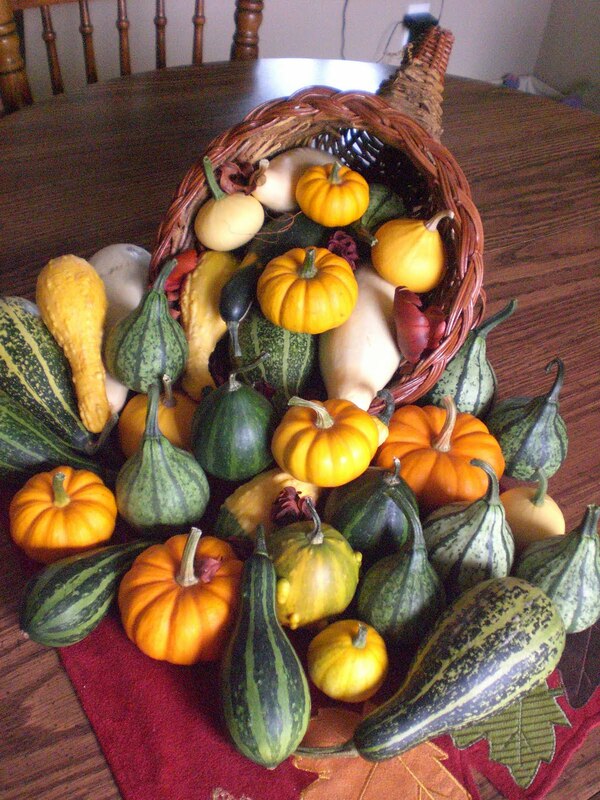 I really like to decorate around the house with them in the fall, but there were so many I’ve been giving them away. I hope I’m this successful with them again next year!